The impact of June’s referendum result, in which a majority of the electorate voted to leave the European Union, is beginning to be felt at universities across the United Kingdom. In the latest QS global rankings, the vast majority of British universities took a tumble down the table. While Oxford has maintained last year’s position on the table at number 6, other leading UK universities did not fare so well, with renowned institutions like LSE, King’s College London, and Imperial College London sliding several spots from their previous positions. Cambridge fell out of the ranking’s top three for the first time in the its history. QS, a higher education think tank, said that the uncertainty about Britain’s future caused by the referendum result contributed to the fall in British education’s standings, although it was not the only factor involved. Fears about the future of higher education in Britain are not confined to international rankings. Fifty-eight percent of British universities have seen a fall in the number of foreign academics they employ, which Nick Hillman, director of the Higher Education Policy Institute, blames squarely on the referendum result and its subsequent impact on the national government. “We don’t know where Brexit is going to take us. We do know we have got a prime minister who for all her strengths looks like she is going to continue to have no particular soft spot for universities,” he said. The referendum result has also called into question British ability to draw on EU funding for research and innovation. The government has only guaranteed research grants from the European Commission will continue to be paid until the UK has fully left the EU, and the status of both UK students studying in the EU and EU students studying in the UK following Britain’s formal departure from the Union remains unclear. Even less clear are employment prospects for British graduates, who will now be unable to rely on freedom of movement within the EU; a likely burden at a time when the national job market is still struggling, with figures showing that more than one in three young graduates are working in low-skilled jobs. Despite the difficulties ahead, Oxford remains determined to maintain its international position. 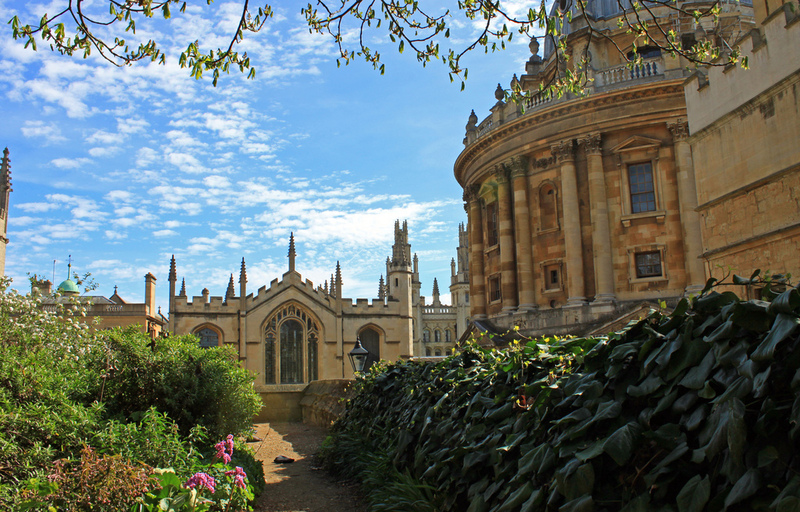 In a statement released directly following the referendum, the University said that “UK membership of the EU has supported our broader vision for Oxford as a global hub for intellectual engagement. However, the University recognised that individuals held differing views, and encouraged open debate on the issues. A democratic decision has been made and Oxford will continue as one of the world’s outstanding universities, playing a leading role in shaping the UK’s future”.